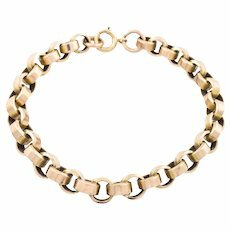 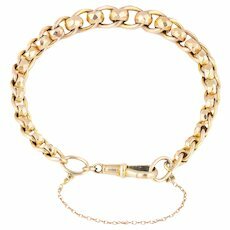 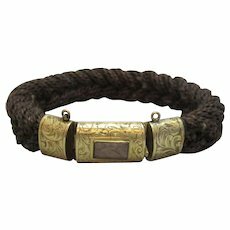 Woven Hair Bracelet With 15ct Gold Clasp Antique Victorian c1850. 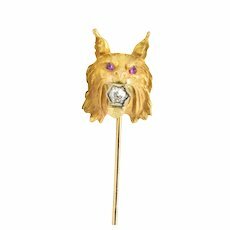 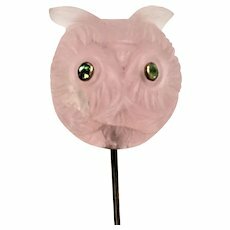 Victorian rose quartz owl with demantoid garnet eyes 14 kt gold stick pin. 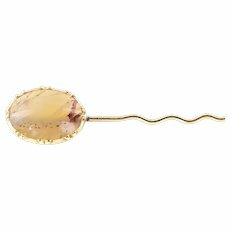 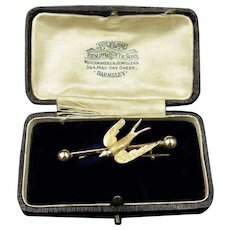 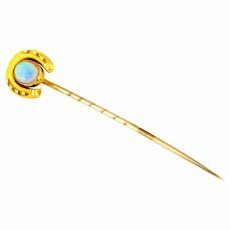 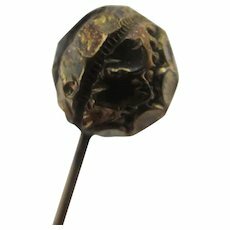 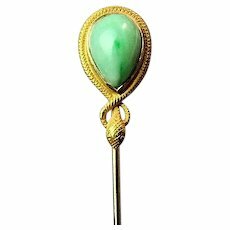 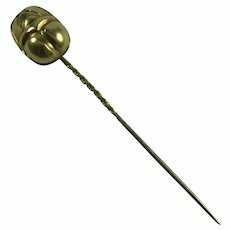 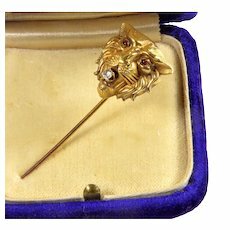 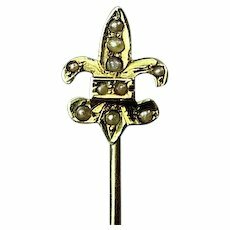 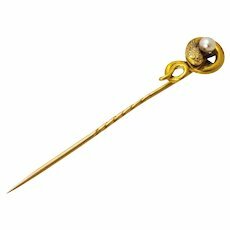 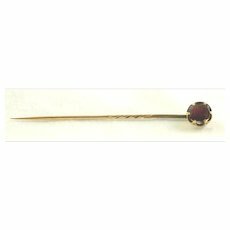 Ball Stick Pin Brooch 9k Gold Antique Victorian c1890. 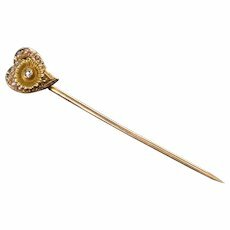 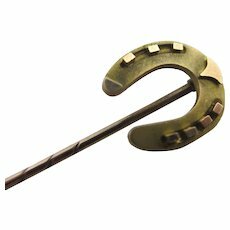 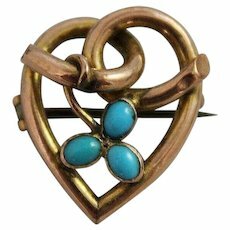 Lucky Horseshoe 9k Gold Stick Pin Brooch Antique Victorian c1890. 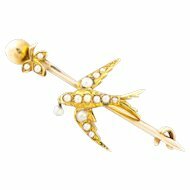 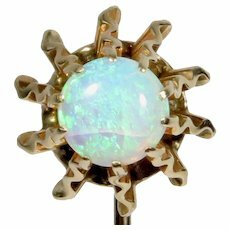 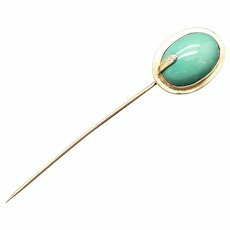 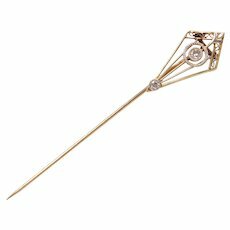 Have you ever seen a more beautiful stick pin?! 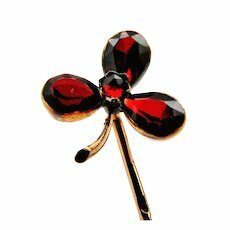 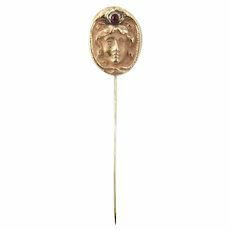 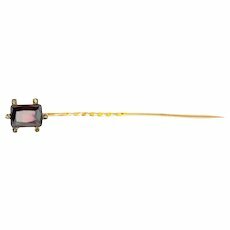 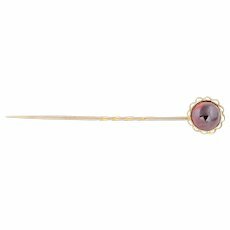 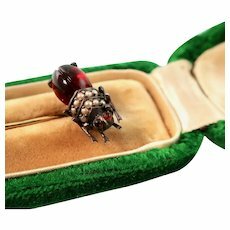 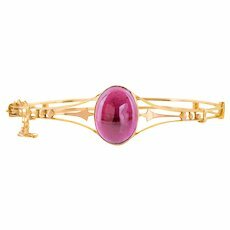 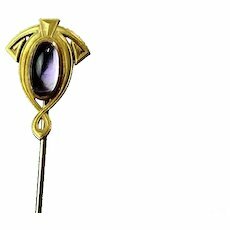 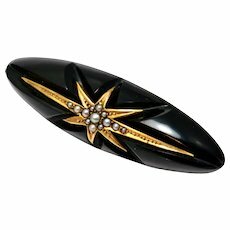 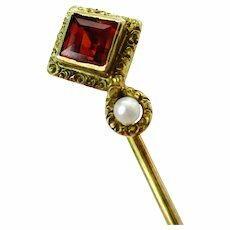 This rare Victorian Garnet stick pin is crafted from 9ct Rose Gold and features the most sumptuous oval Garnet cabochon. 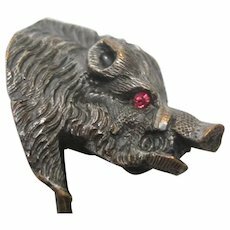 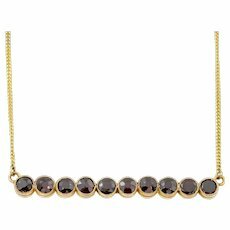 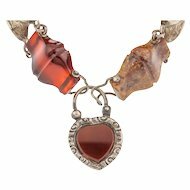 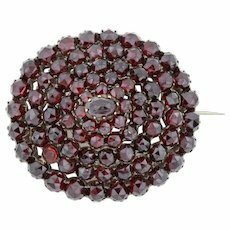 Bound in place by a popular Victorian motif; a belt or buckle, the Garnet shines out with a deep red wine colour and undertones of juicy rasberry! 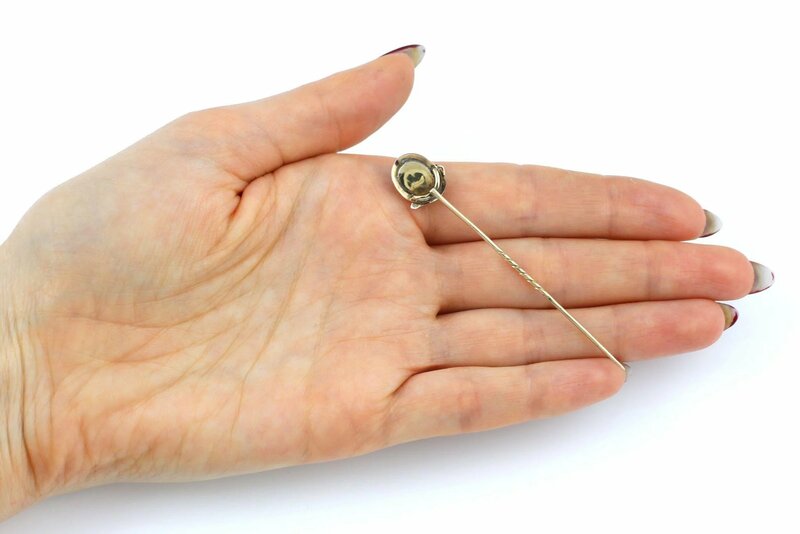 MEASUREMENTS: 7cm or 2.8" long. 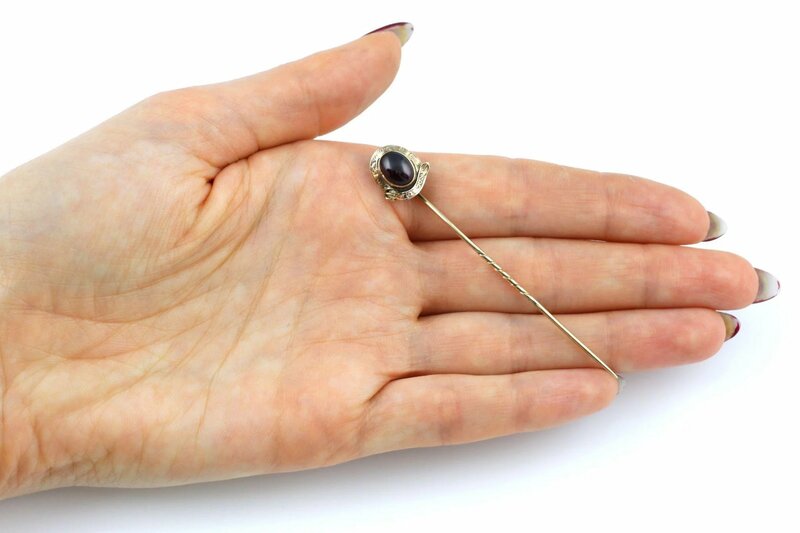 The setting measures 12mm long x 11 at widest point. 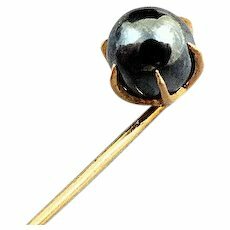 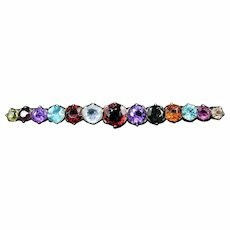 The Garnet is 8mm long x 6mm wide x 4mm deep. 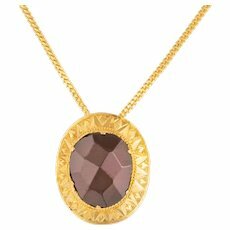 MATERIALS: Garnet, 9ct Rose Gold. 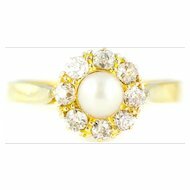 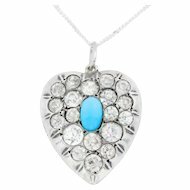 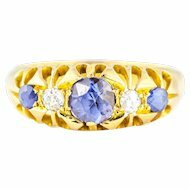 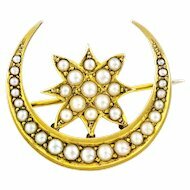 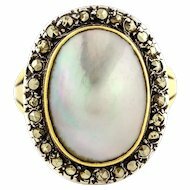 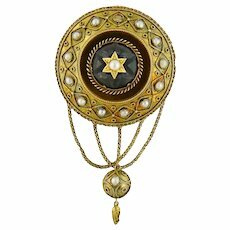 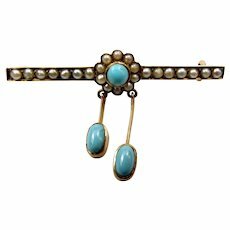 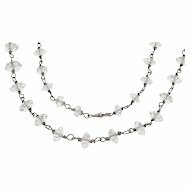 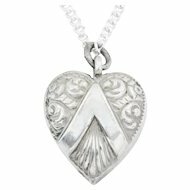 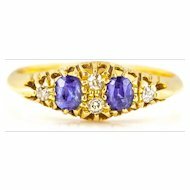 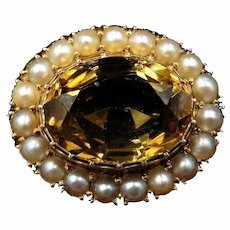 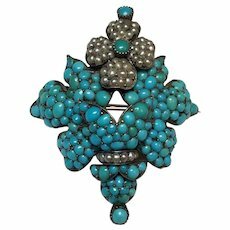 A very fine piece of Victorian jewellery in exemplary condition. 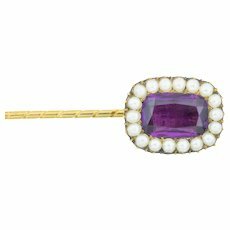 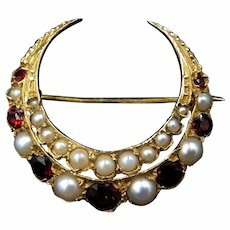 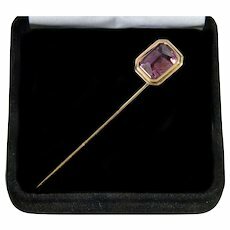 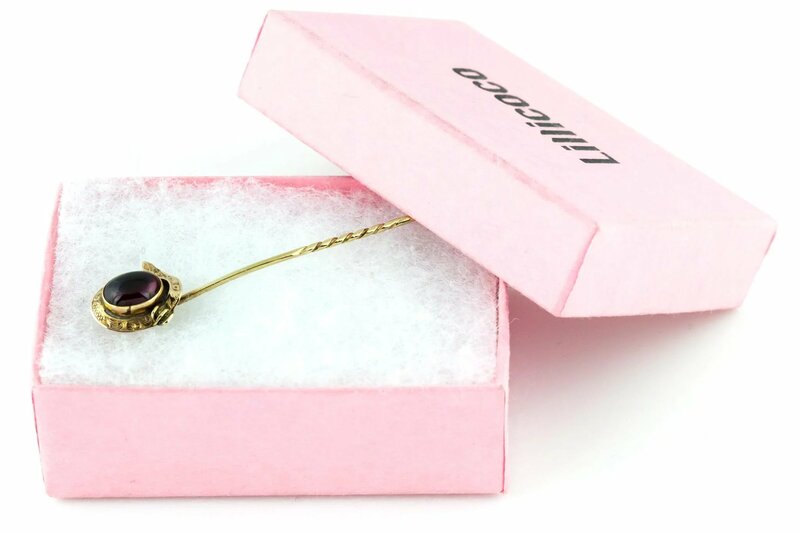 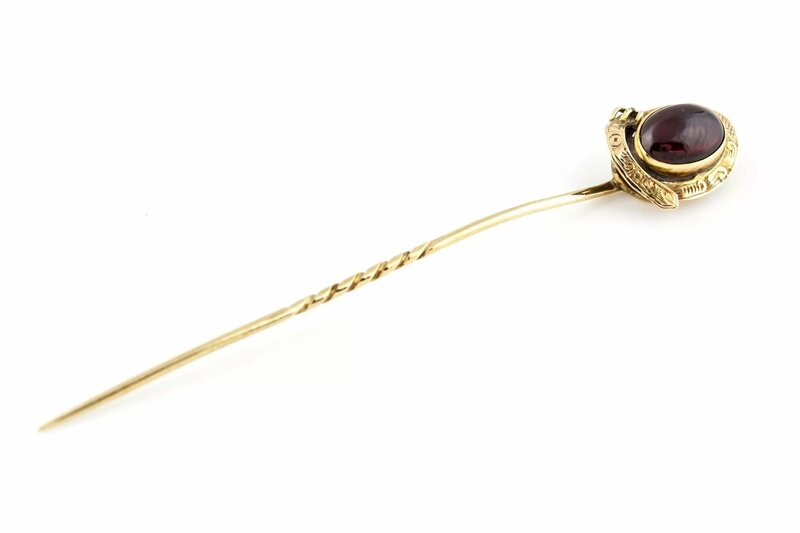 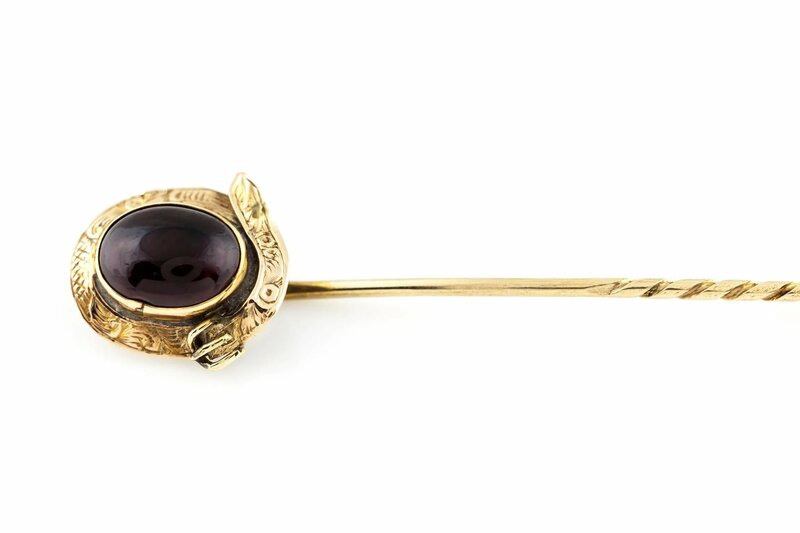 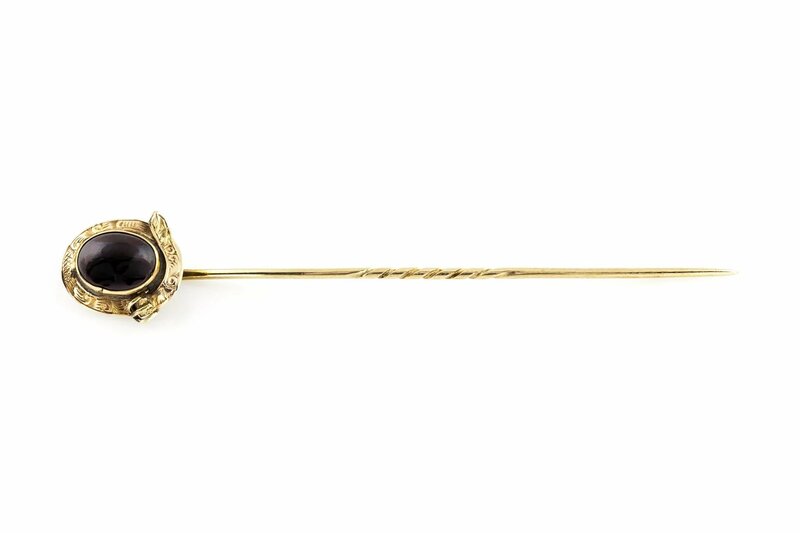 This beautiful Victorian Garnet stick pin is simply stunning! 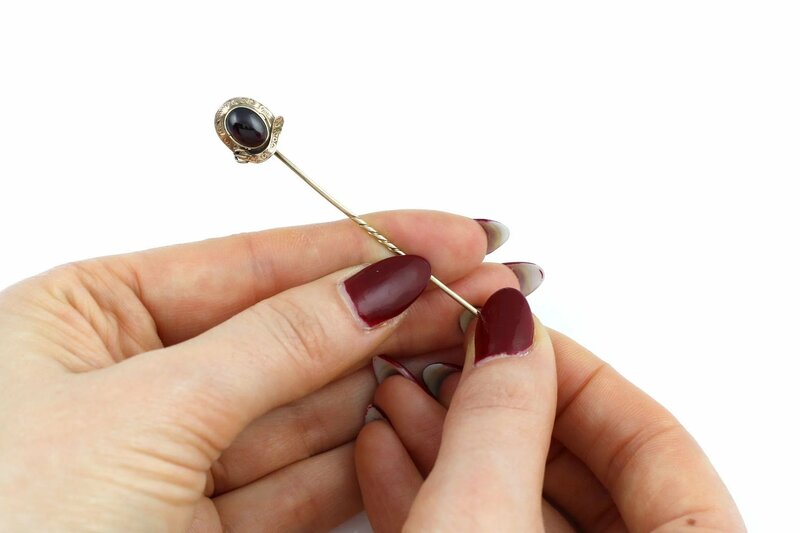 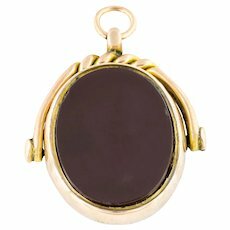 I can't express how rare a find this is, the gorgeous clear Garnet cabochon simply glows. 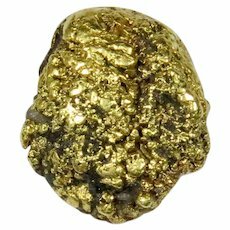 I don't believe it is foiled but it is very bright and luminous regardless. 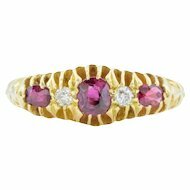 Against the Gold the deep juicy burgundy of the Garnet is a match made in heaven! 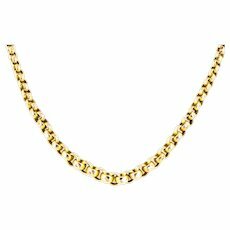 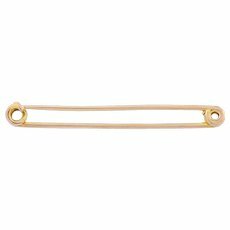 The pin itself is thick and strong, so would be suitable to use on heavier fabrics without issue. 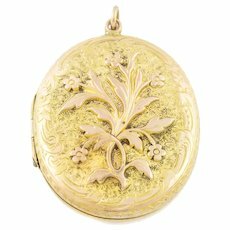 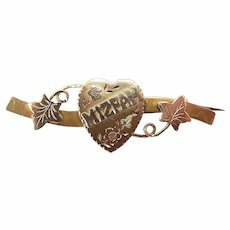 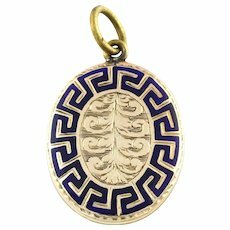 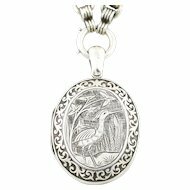 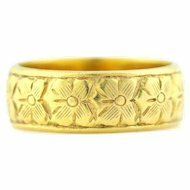 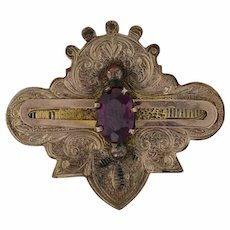 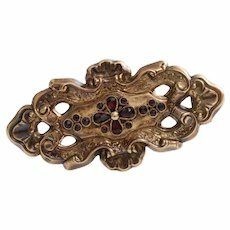 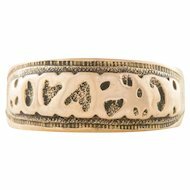 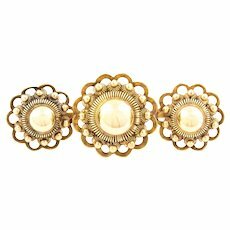 The engraved buckle motif is lovely with a mellow Rose Gold lustre and no evidence of wear. 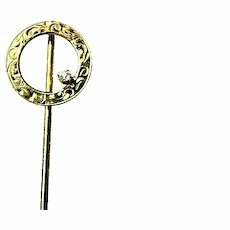 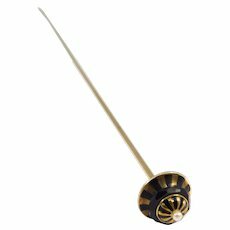 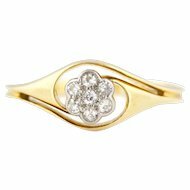 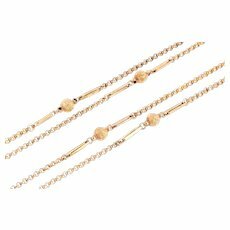 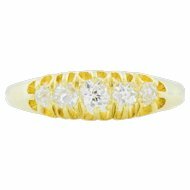 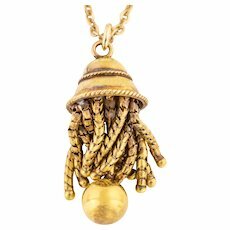 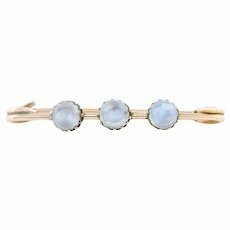 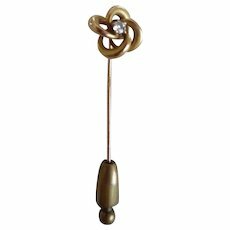 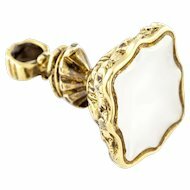 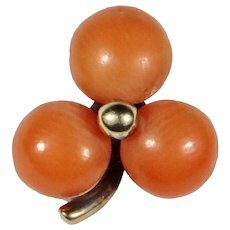 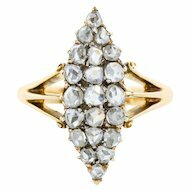 The barley twist is also lovely, and should you choose to convert the stick pin would make a lovely feature on a bespoke ring!